As it is said, You can take out a man from India but you can never take away India out from the man. When you think of Scotland, Indian cuisine is not something that would come first in your mind. However this capital city is sprawling with more and more indian restaurants and hence the love for Indian food is ever increasing. When the Scottish fusion dishes are prepared with a hint of indigenous taste what we get to taste is simply awesome. 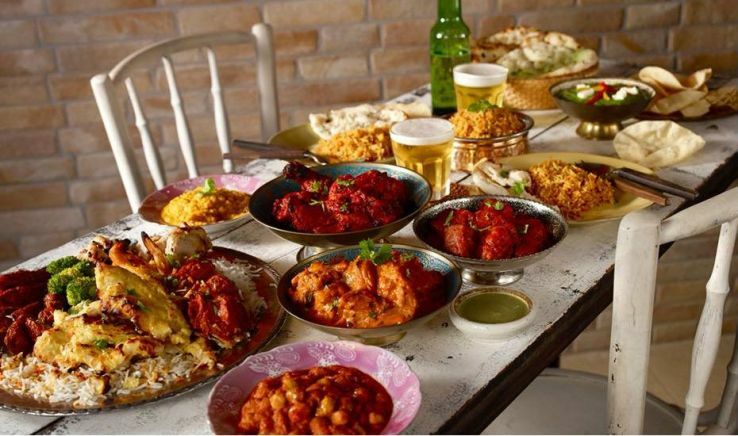 Here is the list of few Indian restaurants in Scotland that can help out your desi taste buds. Craving for some spicy food? This is the place for you. 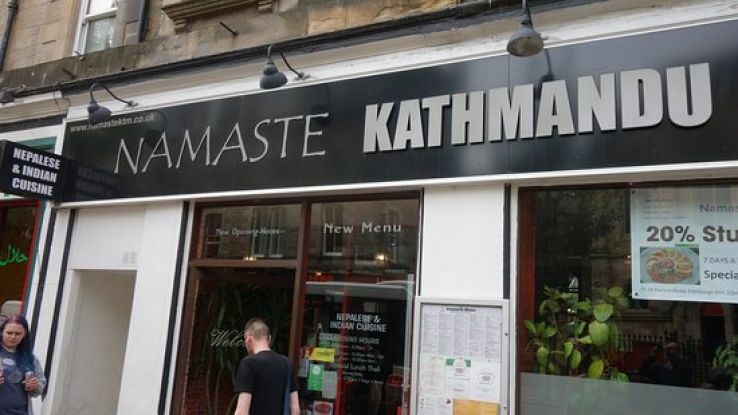 Namaste Kathmandu is famous for its tender lamb saag and chilli garlic chicken with a hint of some garam masala of indian origin. This is all you need to get a bit of desi quirkiness in the taste. You should definitely try out some fish cuisines when you visit Namaste Kathmandu. Shezan is an award winning Indian restaurant in Scotland and is situated just opposite to the Edinburgh playhouse, which makes it a perfect place for a pre theatre meal for artists.Some of the most popular dishes include Punjabi garlic chicken masala, marinated chicken breasts with finely chopped garlic. When served with the softest naan trust me you would need nothing else in the world. Located a bit out from the city The Radhuni in Loanhead is the masterpiece of the award winning chef Ashok Ramtook. 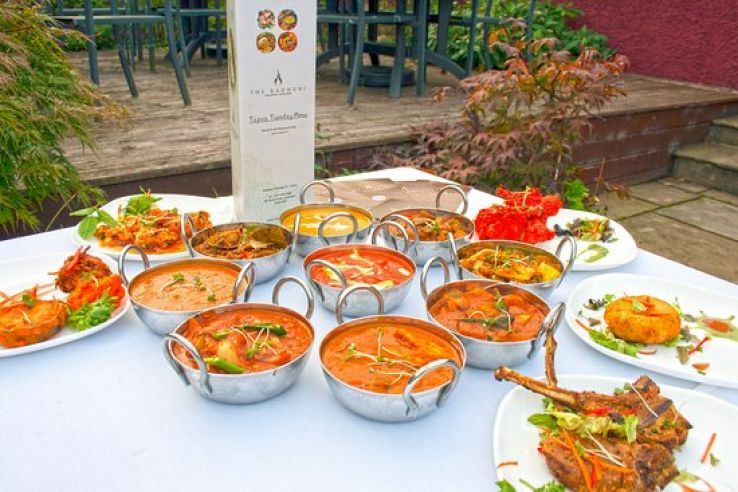 The restaurant has a special Indian menu every tuesday and also offers a range of dishes at quite a reasonable price. One of the most loved preparation of the chef is Salmon Rogan served with fresh herbs and fried tomatoes. 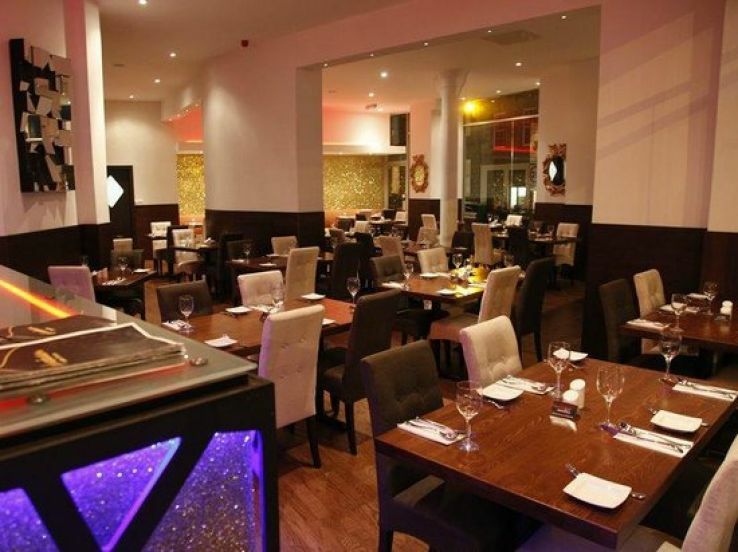 Itihaas is one of the most popular Indian restaurant in Scotland and also has won several number of awards. Commonly known for its Sunday Banquet menu the restaurant is popular for its paneer chilli in the vegetarian course and the finger licking lamb curry for non veg lovers. 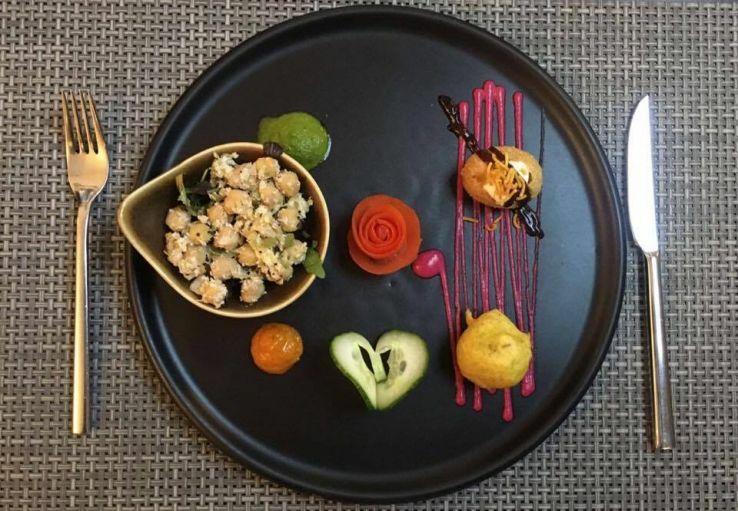 The place where good taste and creativity amalgamates, Navadhanya is known for its modern Indian decor, the presentation of dishes and very indigenous ambience. The creative team along with the chef work so hard for each and every detail and serve us some of the best Indian cuisines. The Chemmeen Prawn curry is one of the most delicious preparation by the chef. However on days when you want to go extra fancy with the choice you can try out curried lobster tail served with tomatoes and crushed pepper.